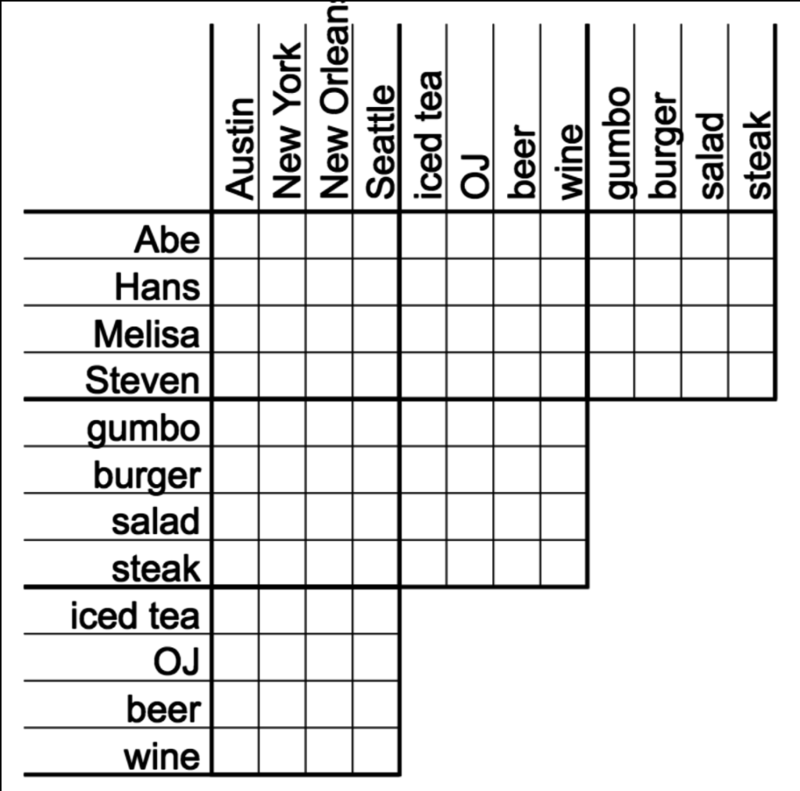 I’ve been a huge fan of logic puzzles since I was a kid, and for a long time I’ve wanted to try my hand at building a system to generate them. I’m pretty happy with what I have so far, though the big missing feature is that there’s no guarantee that a given puzzle is solvable with the clues given. For that, I plan on approaching things by starting with all the possible values, and trimming things away as clues are applied. Once there’s only a single option for each value, then the clues are sufficient. There’s also a huge amount of room for improvement with respect to the way clue text is generated, so that’s something I want to improve as well. The ultimate goal with this is less about just generating puzzles and more about building logic puzzles into other kinds of games. To play with it yourself, head here. 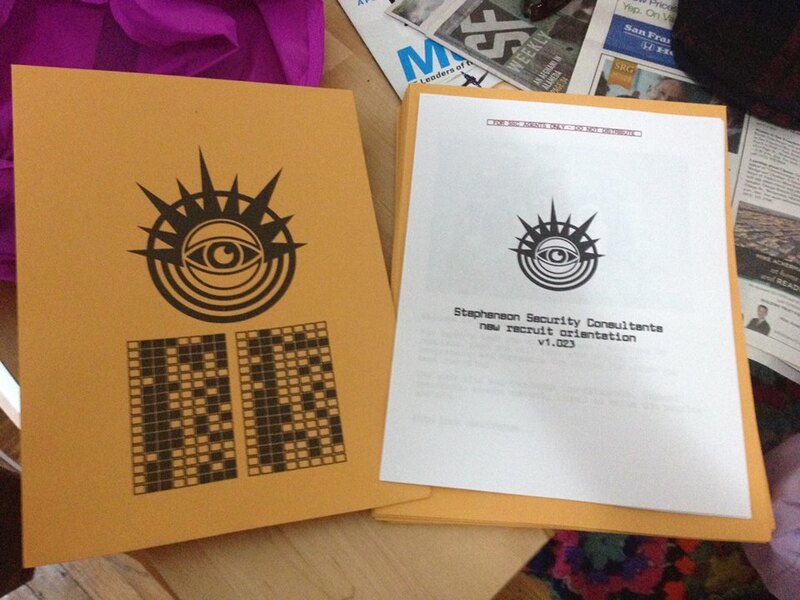 Note that at present, the generated image is meant to be printed, rather than solved online. That’s mainly because this incarnation is more about puzzle generation (for later inclusion in other projects). Also note that the solution is printed upside-down at the bottom of the page. 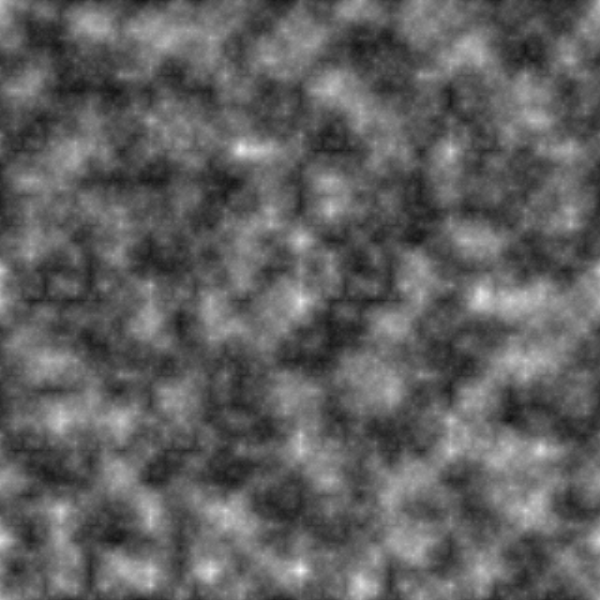 I spent some time recently diving into noise generation, which is something I’ve previously taken for granted. As part of that, I ended up putting together a simple 2d noise generator. The code isn’t particularly optimized or well-structured, as this is just a stepping stone on the way to bigger things. I was pretty happy with the results anyways though, so I’ve put the current state up. See if for yourself here. A former coworker of mine, Alexander Shen, recently ran a successful Kickstarter campaign for his awesome pen-and-paper game, Honeycomb Cavern. I picked up a few of the books, and absolutely love them. When I gave my girlfriend’s niece her copy, we couldn’t find the required three dice to play. So I whipped up a quick little JS canvas project to roll three D6s. Once I had that working, I went ahead and added some logic to draw the various options available to the player according to the Honeycomb tavern rules. To use it for yourself, head here. Reload the page to get a new result. 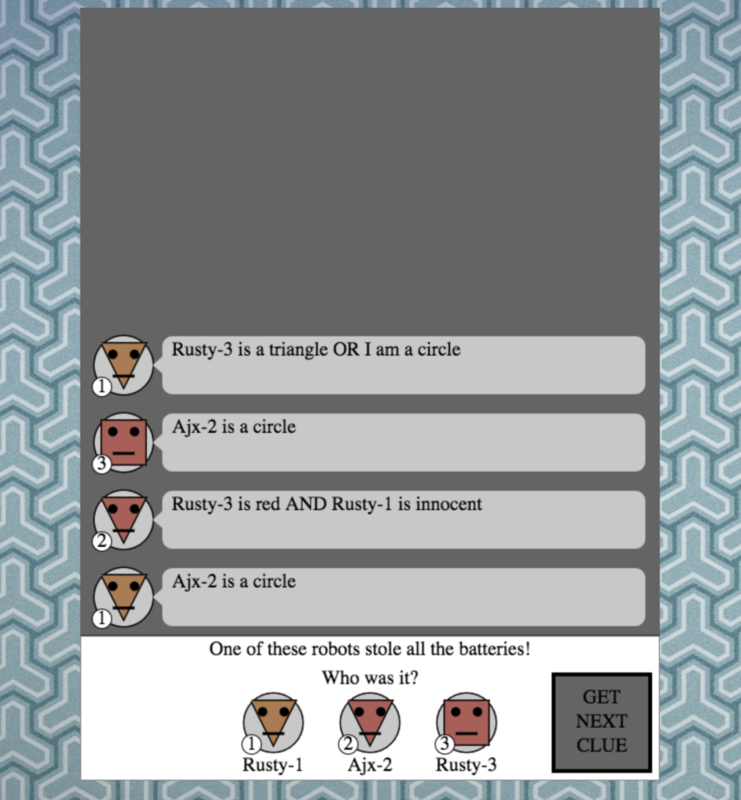 This is a small game prototype I created over a few evenings, based on classic “knights and knaves” type puzzles. The player is presented with three characters, one of which is guilty. Each of the bots either always tells the truth (a “knight”) or always lies (a “knave”). The player is tasked with parsing the various statements to figure out who the guilty party is. Clicking on a bot to make a guess not only reveals the culprit, but also color-codes all the statements for red (lies) or green (truths). For video of it in action, head here. Or, to play it yourself, head over here. Lately, I’ve been working on a system to display virtual books in a browser as fully 3d objects using Three.js. While there are still lots of things I want to add, it’s finally at the point where I feel like it’s worth sharing. The system loads data from archive.org and uses it to create a 3d model of a book. 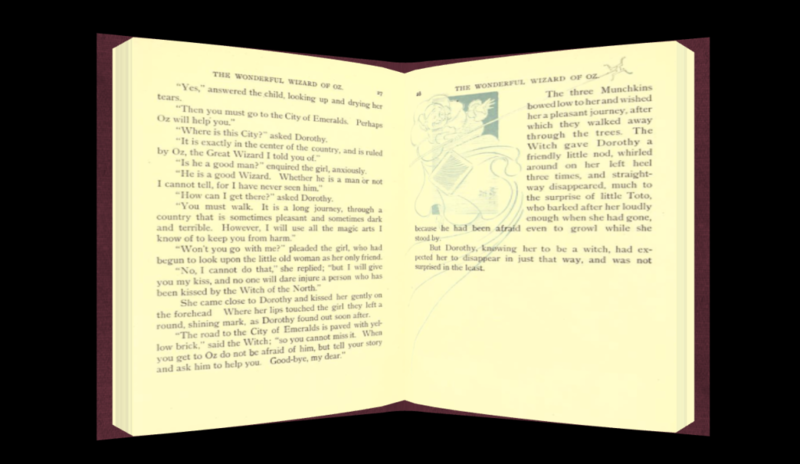 The book can be opened, and pages can be flipped, allowing the user to read the entire contents. 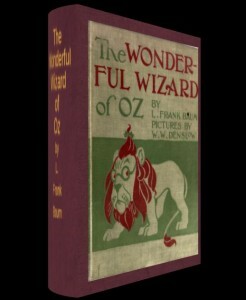 The current iteration is hard-coded to load just one book (The Wizard of Oz), but I’ll be expanding it to pull from the rest of the Internet Archive’s extensive collection. All of the geometry is procedural, allowing for books of any size and proportion. The texture used for the cover is also procedural, allowing for any color of book, and for proper rendering of title and author along the spine. This was a quick little one-evening project where I challenged myself to grab a sprite set off of opengameart.org and do something fun with it. 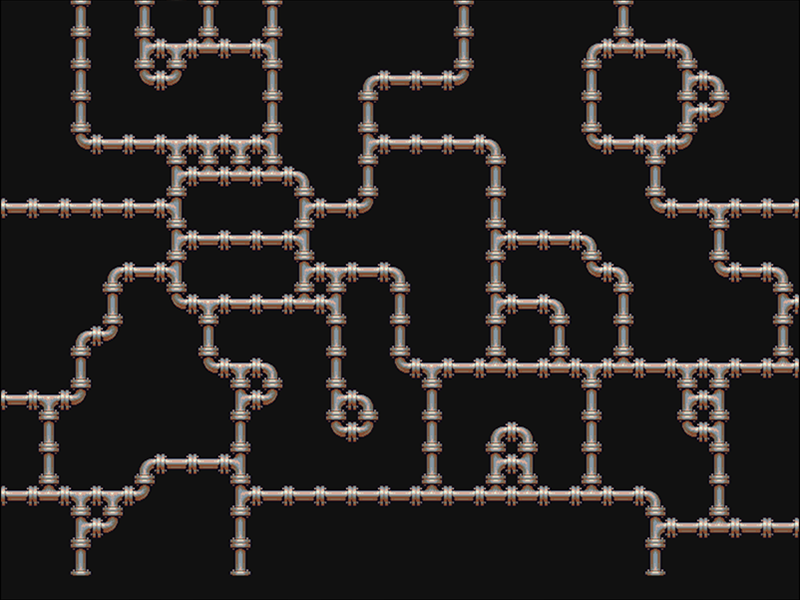 I ended up grabbing a really awesome sprite sheet of pixel art pipes, and implementing a simple drawing app that lets you draw with pipes, and updates the pipe images as necessary based on the number of inputs to each cell. Nothing too complex going on here, but a fun little experiment, nonetheless. To try it for yourself, head here. A while back, I created a second Puzzle Keeper’s mystery for my girlfriend’s niece. A full rundown of the puzzle can be seen here. 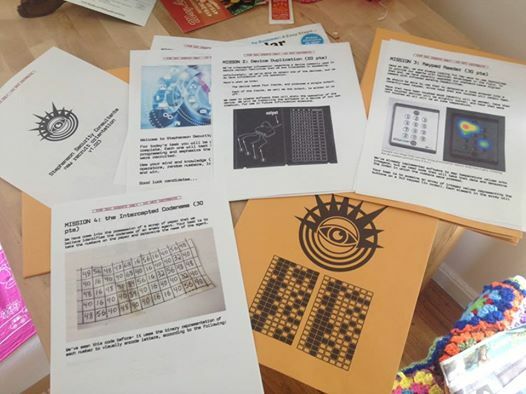 As I work towards making the Puzzle Keepers something that can be accessed by everyone (not just the immediate nieces and nephews the puzzles are made for), I’m working towards making more of the components digital. 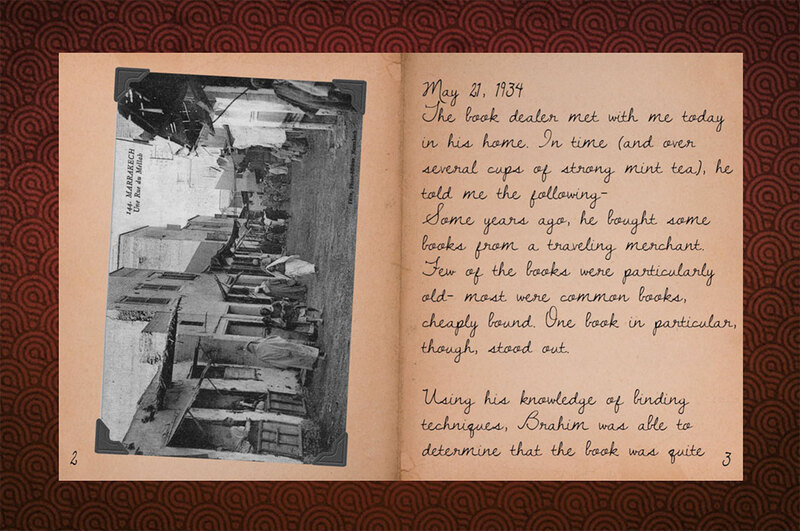 As such, I’ve created a version of Cora’s lost journal that can be read online. Clicking on the page will flip the pages of the book back or forwards. Check it out here, and be sure to be on the lookout for the secret message hidden in its contents. To check out the new version, head here. 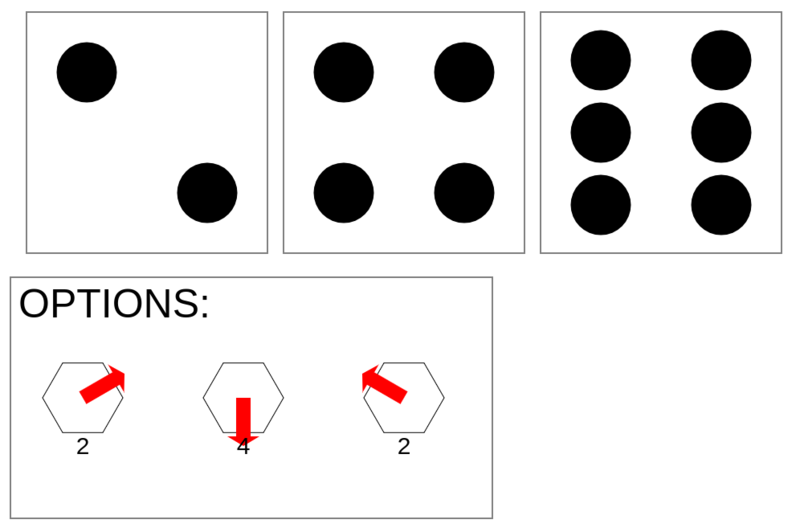 Interface and results for a cartesian puzzle maker. We ended up talking about a worksheet that would present students with a list of questions, each with a coordinate, and a grid with various answers plotted. To find the correct answer, students have to use the coordinates to find the correct dot, and then read the associated word or phrase. Later that night, back at my hotel room, I threw together a quick app that allows the user to add question and answer pairs, then generates an image with each answer plotted at a random location, and each question listed below the graph with the corresponding x,y coordinate pair. The user can also add a comma-separated list of extra answers to make things a bit more interesting. Once all of the question/answer pairs have been entered, along with any extra answers, the controls can be toggled, allowing the user to print the page to get a worksheet suitable for classroom use. The “make image” button can be clicked multiple times to re-randomize the positions and coordinates, either to improve results or to generate different worksheets for each student. The final result ends up looking like the following image, and if you’d like to play with it yourself, head here. I’m currently teaching an introduction to C++ for game programming at the Academy of Art University. Each week, I give the students an assignment to complete, but I wanted to do something extra fun for the midterm. So instead of just a straight assignment, I set my students up as recent recruits to “Stephenson Security Consultants”, a shadowy organization that offers its services to the highest bidder. Each student received a packet containing details on 4 “missions” to solve via C++, plus two bonus questions. If you’d like to try your hand at the problems, head here and type “download” into the prompt.